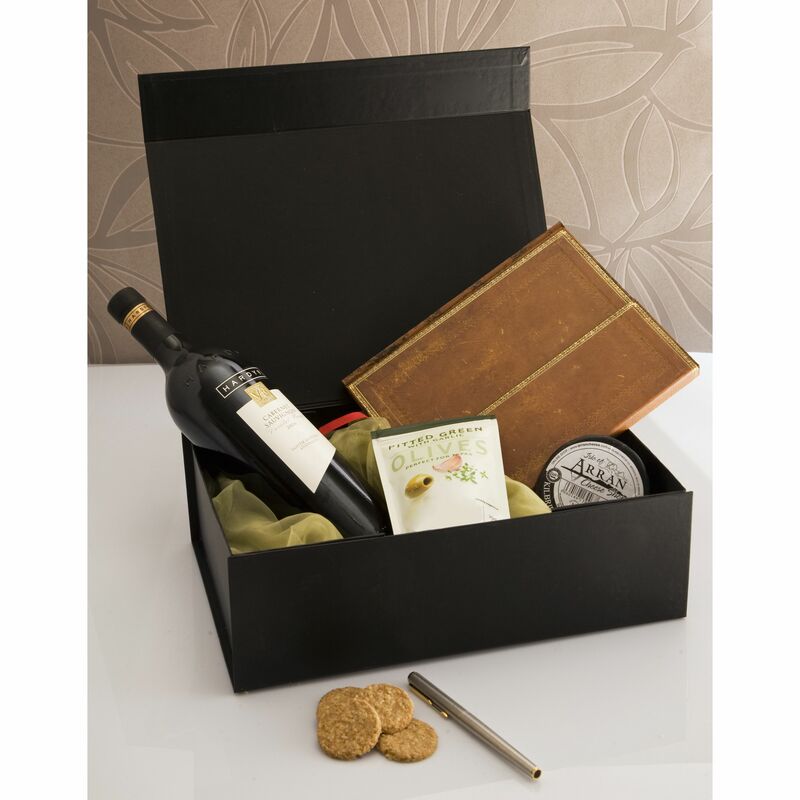 Medium Hamper box in matt black. 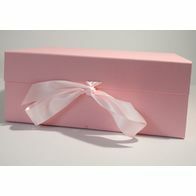 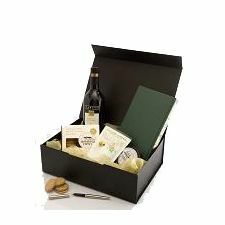 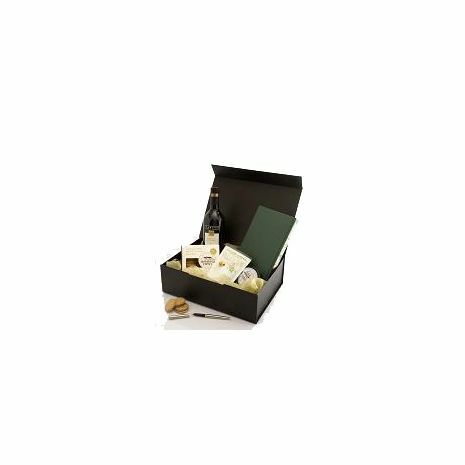 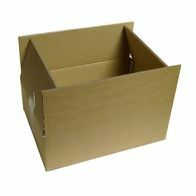 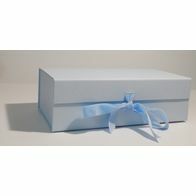 Makes an ideal contemporary gift box - ideal for biscuits and cheeses, jars of preserves, chocolates or a bottle of wine ! 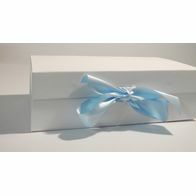 Add the finishing touch of Wood Wool and Ribbons.